House & Techno duo with roots from Chicago & Detroit. At this very moment, Paul Anthony and Zach Bletz of Gettoblaster are likely to be in a dark, overcrowded room somewhere, pounding out their raw breed of dance music to a mob of house and techno heads. If you find yourself reading this instead, report to their dance floor immediately. More than just a DJ duo, Gettoblaster are a set of tastemakers leading a movement, raised by the underground and determined to keep it alive. Heavily influenced by the sounds of Chicago and Detroit, these guys throw it back to the fundamentals — to what made dance music so damn good in the first place. Fully equipped with a never-ending flow of hyper-sexualized, four-on-the-floor beats, Gettoblaster refuses to let up with their classic jacking of house and techno as they forge the future innovations of these genres. Gettoblaster formed in 2014 and sealed their commitment to the preservations of house music. 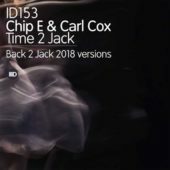 Gaining success at an alarming rate, 2015 saw the launch of their very own imprint We Jack, which has since become more than just a record label but a way of life. Through a small yet powerful catalogue of established players including Bad Boy Bill, DJ Deeon and Ron Carroll. Gettoblaster and We Jack fight for the integrity of the scene with every release. Each year they push their sound further, bringing the underground back to the heart of dance music — right where it should be. These powerhouses stay well-rinsed and consistently charting with their distinct blend of addictive hooks, crisp percussion, and fat, room-shaking basslines. Gettoblaster’s enticing, dance floor heaters have caught the attention of Roger Sanchez, Shiba San, Claptone, Heidi, DJ Sneak, Treasure Fingers, Patrick Topping, Boys Noize, and Jimmy Edgar, just to name drop a few. 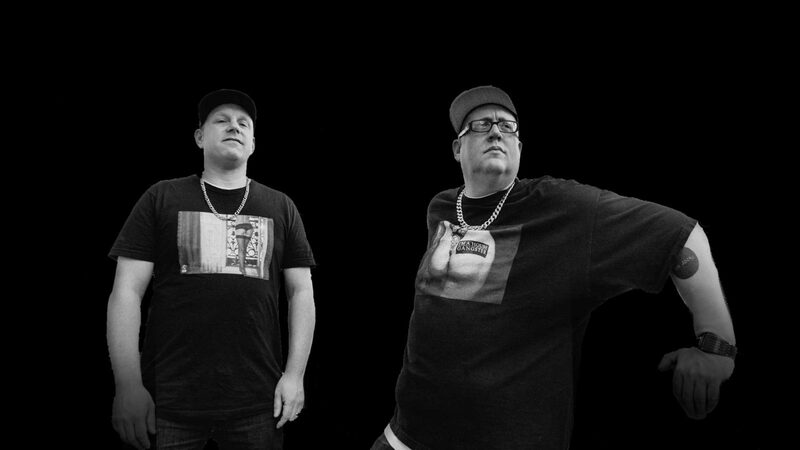 Their steady wave of 2018 releases, “Bounce Back,” “Hustling For Horns,” “I Don’t Care,” and “Fine Day,” along with a remix of Paul Johnson’s classic house track “Get Get Down,” have found homes with labels including Psycho Disco!, Guesthouse and Afro Acid, all of which enthusiastically support the Gettoblaster movement. Music has thrusted Gettoblaster into the thrilling scenes of Paris, Amsterdam, Poland and London, but they remain steadfast in their roots, paying homage to the sounds of Detroit techno and Chicago house at every turn of this crazy ride. Deep into their We Jack U.S. tour and on the brink of infiltrating the music festival circuit, Gettoblaster is about to be the name on everyone’s lips. So, what are you waiting for? Turn that Gettoblaster on and put that booty to work.